An article appeared in the opinion section of The New York Times last weekend which created quite a stir in the recycling community. It is no secret that the author, John Tierney, is not a supporter of recycling. In fact, this recent article appeared to be a sort of follow-up to an article that he wrote in 1996 which argued that recycling created more environmental harm than good. If you haven’t seen his latest piece, you can read it here. As a result hundreds of comments flooded into the New York Times. Most were largely against Tierney pointing out the many holes and misleading claims in his article. But there were also some some who jumped in supporting his claims. Many recycling companies and organizations whose missions support recycling jumped in posting responses on their own blogs and media outlets. Some focussed on just one point while others on multiple points. One of the more interesting responses came from Shanghi Scrap who focussed on just one of Tierney’s points, “To offset the greenhouse impact of one passenger’s round-trip flight between New York and London, you’d have to recycle roughly 40,000 plastic bottles, assuming you fly coach. If you sit in business- or first-class, where each passenger takes up more space, it could be more like 100,000.” However, Shanghi Scrap points out that the idea of accomplishing this is not so far fetched since according to the Container Recycling Institute, Americans consumed 42.6 billion plastic water bottles in 2010 alone. This one from Grist.org discussed what they considered to be the five most mileading of Tierney’s points. In a recent New York Times Magazine column (The Rein of Recycling, Oct. 3), John Tierney paints a confusing and misinformed picture of recycling, calling it “wasteful,” “ineffectual,” and “costly.” The reality couldn’t be further from the truth. The reality is that recycling in the United States is a vibrant activity and a key driver in domestic and global manufacturing, supplying more than 130 million tons annually of scrap metals, paper, electronics, plastics, rubber, glass, and textiles for manufacture into new products. Mr. Tierney completely ignores the economic impact of this activity on the U.S. economy. Recycling represents nearly $106 billion in annual economic activity and is responsible for 471,587 direct and indirect jobs in the U.S., generating more than $4.3 billion in state and local revenues annually, and another $6.76 billion in federal taxes. Mr. Tierney also falls short in his analysis of the environmental impact of recycling. Nearly all independent studies, including those by the U.S. Environmental Protection Agency, have shown that recycling offers superior environmental benefits to landfilling and incineration. Further, utilizing recycled materials reduces energy requirements and greenhouse gas emissions in many manufacturing processes when compared to using virgin materials. Yes, some segments of the recycling industry—particularly those that handle municipal recyclables—are experiencing unique challenges these days as a result of a changing business model and increasing quality concerns. Decreased commodity prices combined with the decision of some municipalities to collect recyclables in the same bin as waste materials affect both the economics and the technological feasibility of recycling. 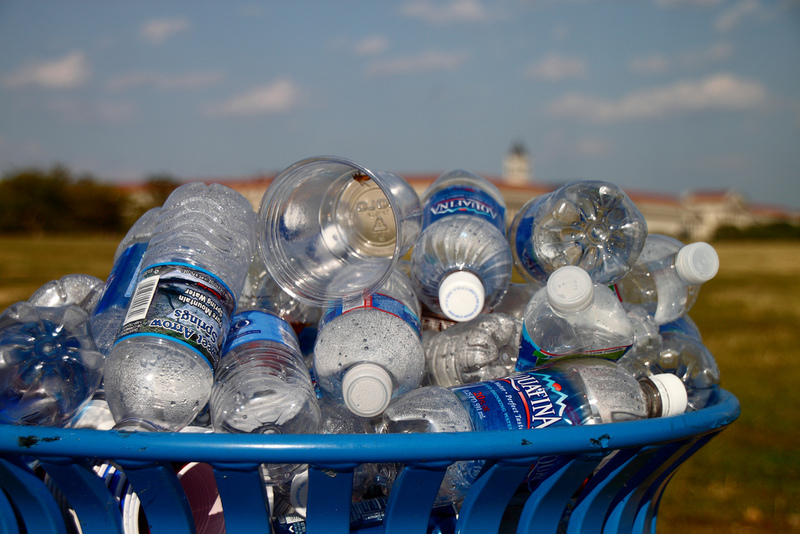 But that represents well less than half of the total recycling activity occurring in the U.S. each year. Unfortunately, by lumping everything together, Tierney sends the wrong message, effectively discouraging people from recycling altogether. This would be a major setback for society, and is why as an industry, we partner with organizations such as Keep America Beautiful to showcase the enormous environmental and economic benefits of recycling. Let’s focus on what works and develop the processes and technology needed to expand recycling. Turning our backs on recycling altogether now would significantly hurt the U.S. balance of trade, the recycling industry, the environment, and sustainable materials management. That would be a major step backward for our country. Definitely! Be sure to check out more of our articles. Very interesting. I read his article and, although I appreciate him having an opinion, I do not agree with any of his points of view. Thanks for talking about both sides though. It is refreshing.